Vlogging is just like blogging, except it uses video instead of written content. 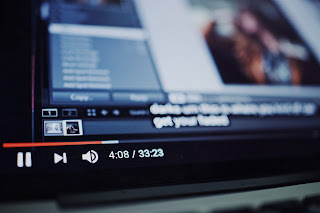 Not only can you monetise the videos by promoting products or gaining sponsorhip, but YouTube will pay you per 100 views of adverts that run at the beginning, middle or end of your Vlog. So not only do you get to promote yourself in Video, but the platform that is hosting your video pays you for the pleasure. 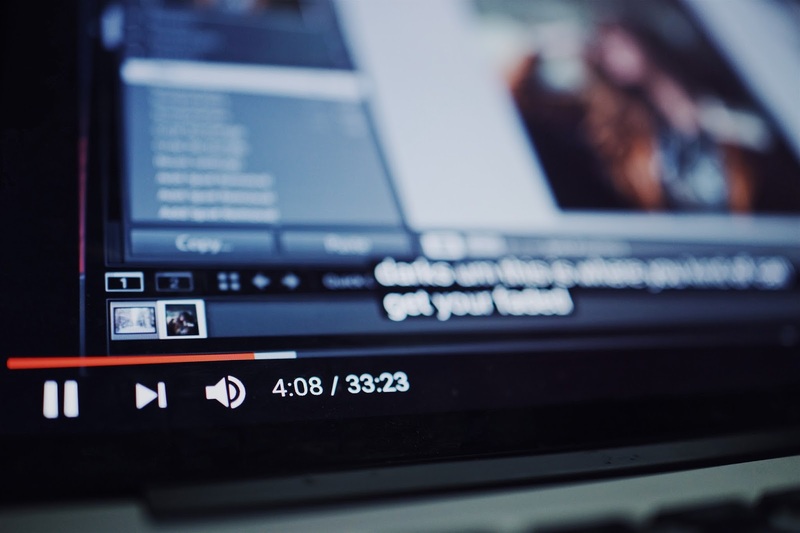 Of course you need to attract the traffic and that in itself requires some skill, but SEO for video can be easily achieved as long as you follow the rules. The big rule on YouTube is dont pirate someone elses content. If you do that, you can be sure of being penalised and even possibly having your account suspended.